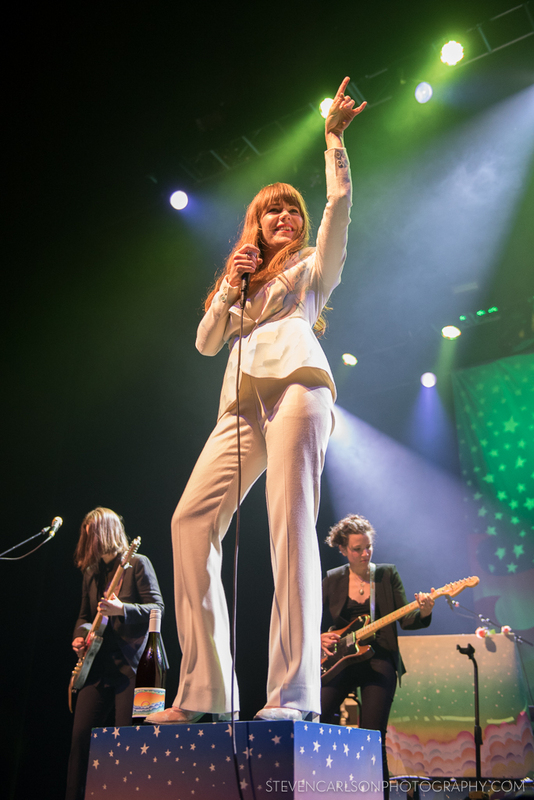 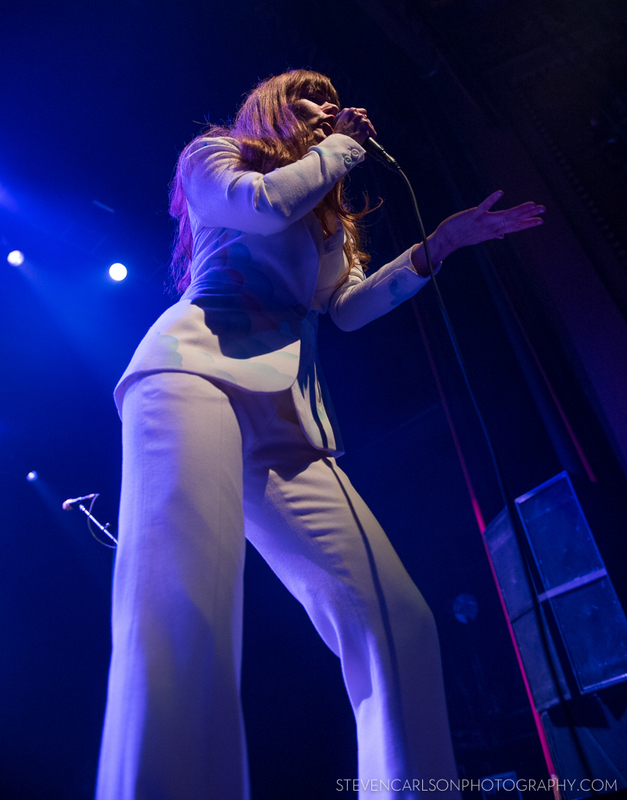 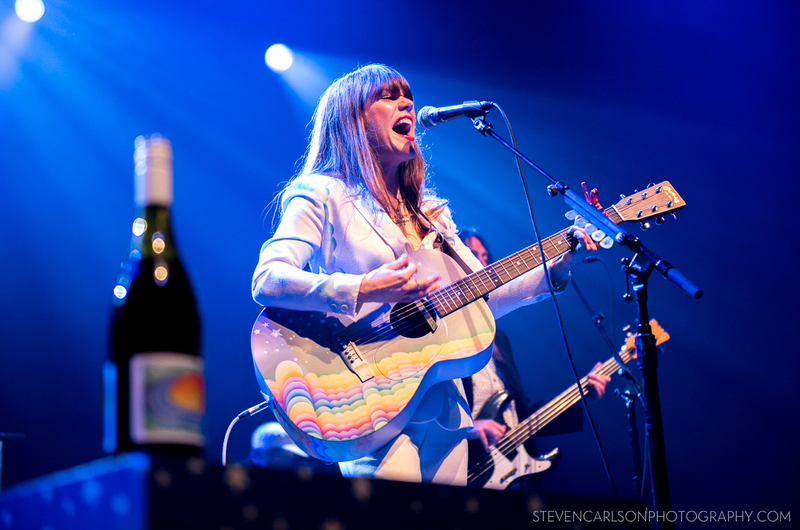 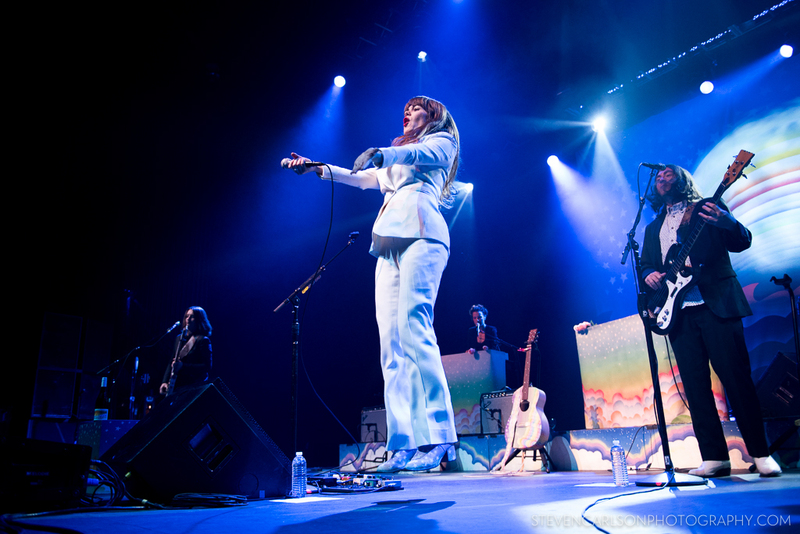 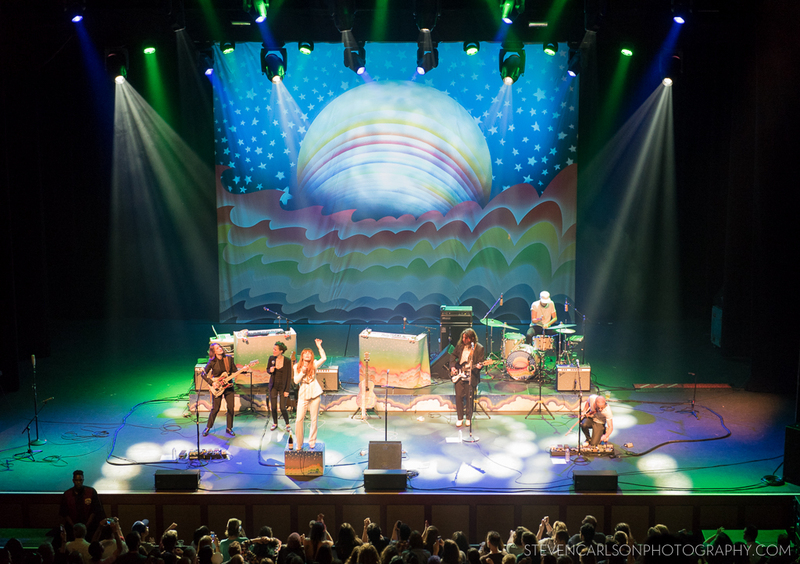 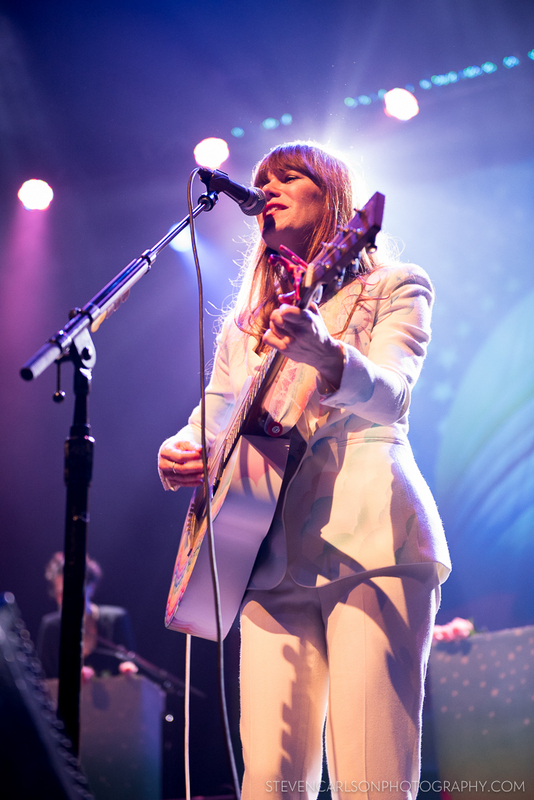 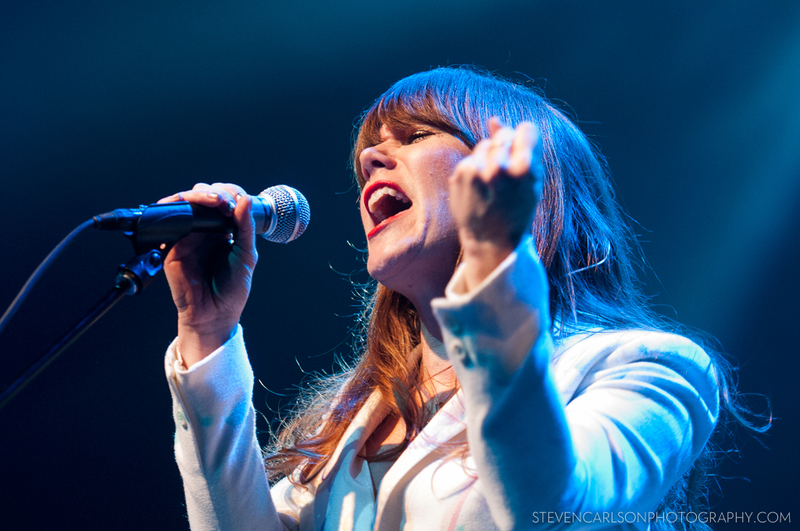 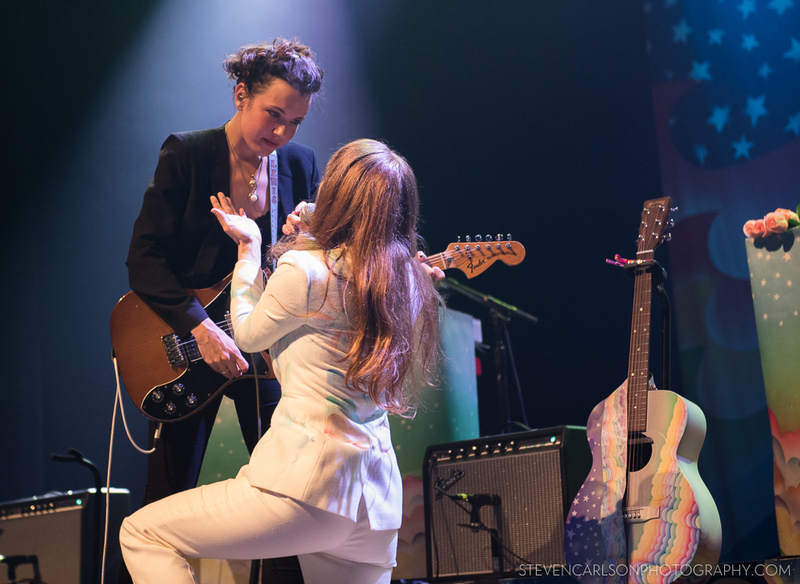 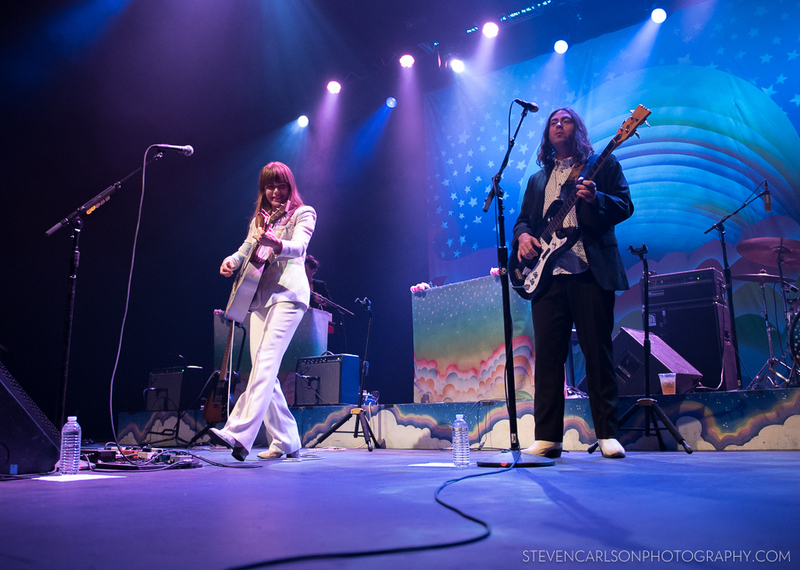 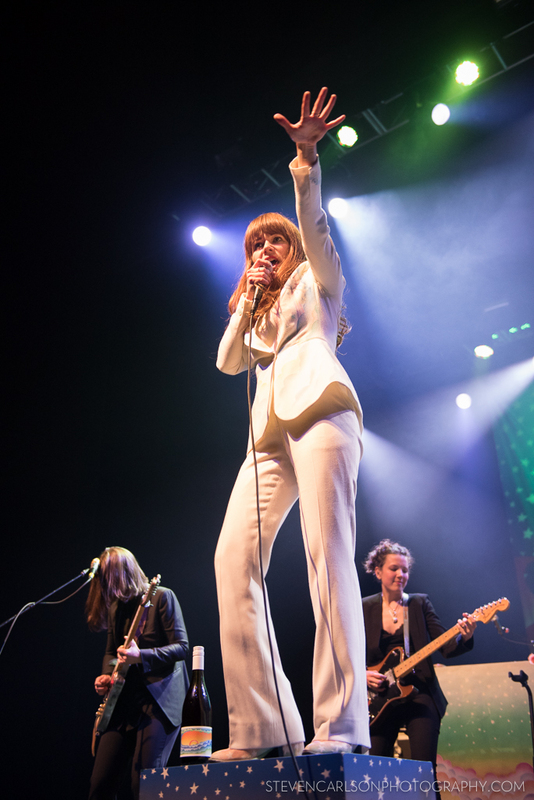 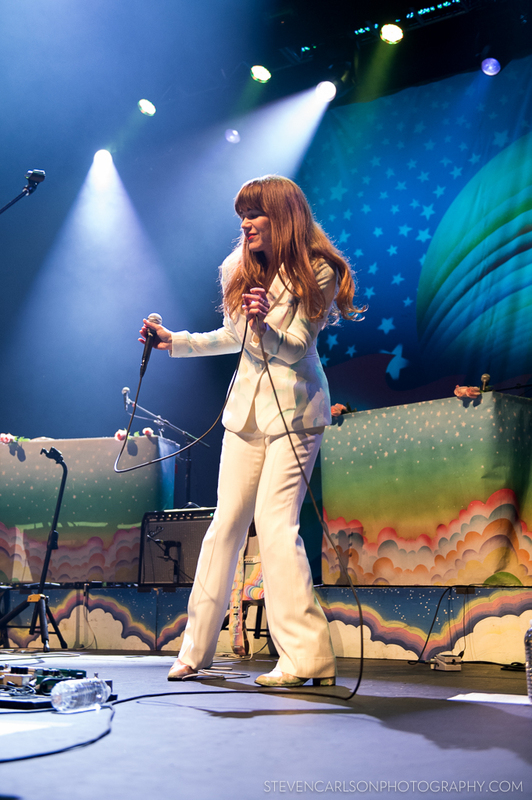 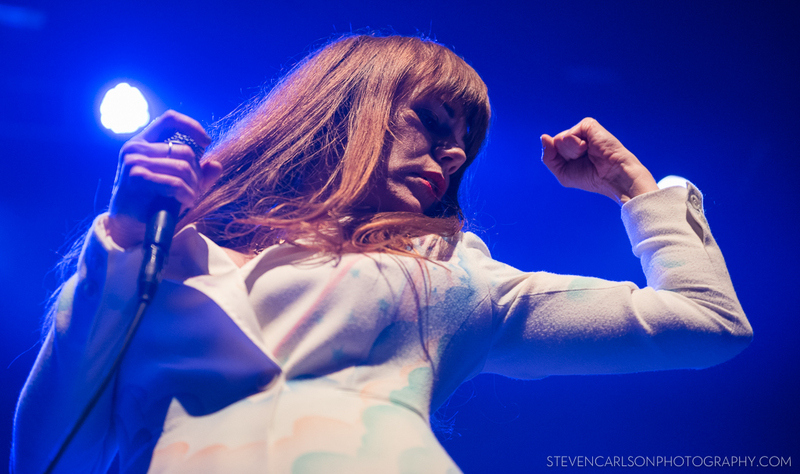 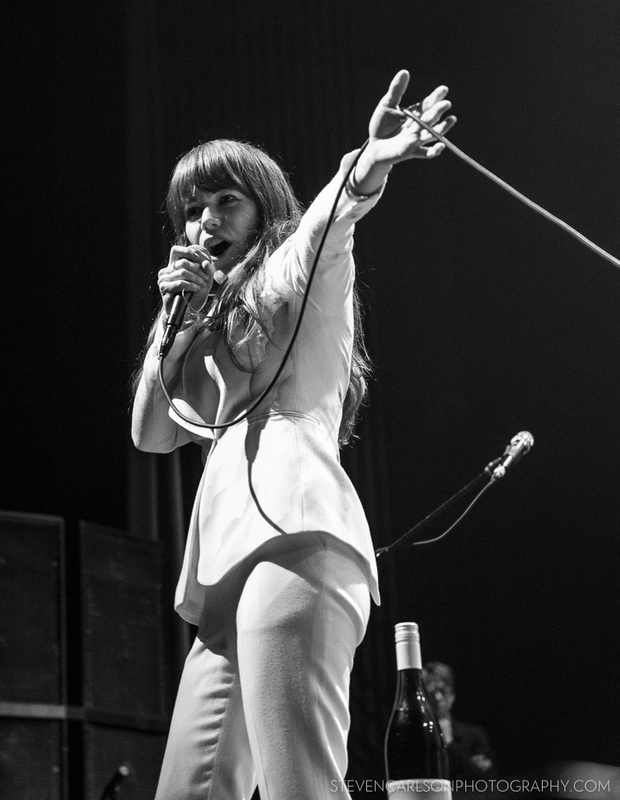 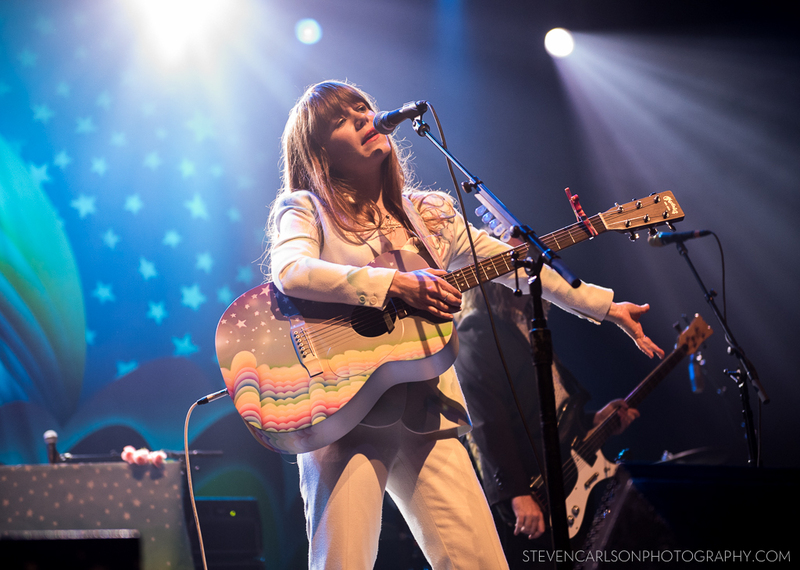 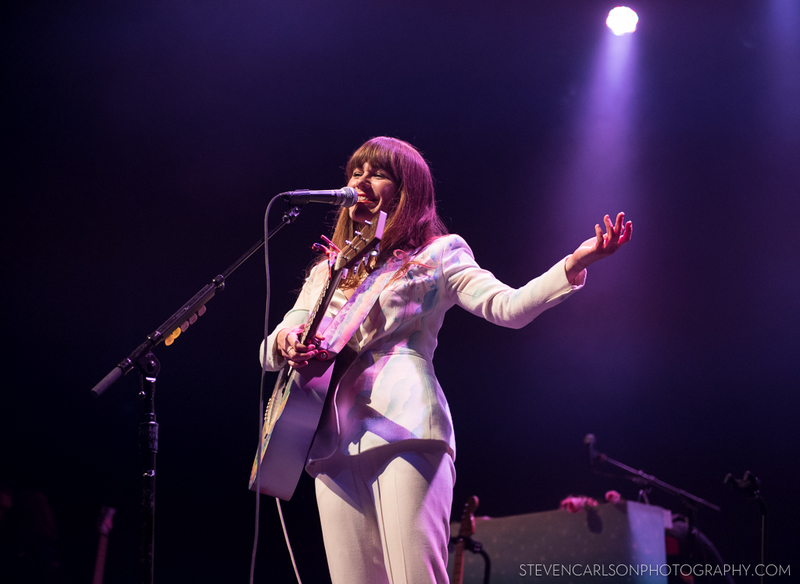 Jenny Lewis brought some swagger to the Fox Theater in Oakland last Thursday, and the capacity crowd welcomed her with open arms. 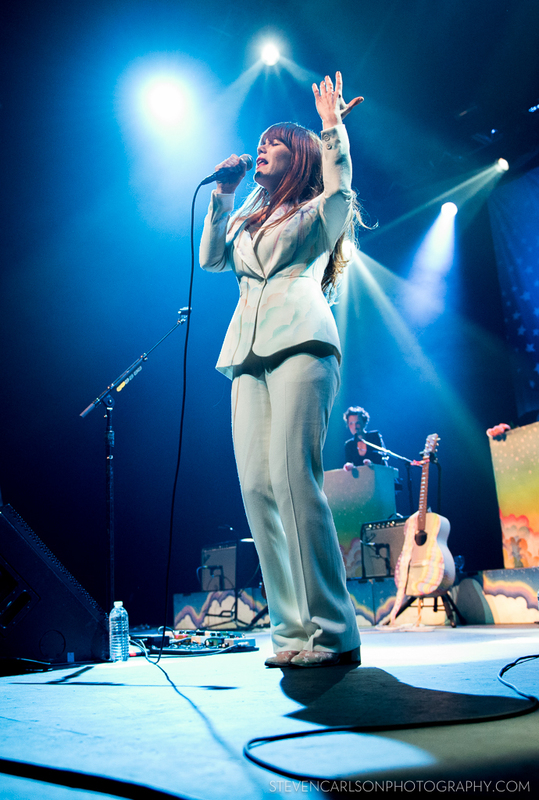 In support of her latest album The Voyager, Lewis dug into her deep discography from the start, offering a number of Rilo Kiley tracks to the delight of fans along with a number of cuts from her other excellent solo releases. 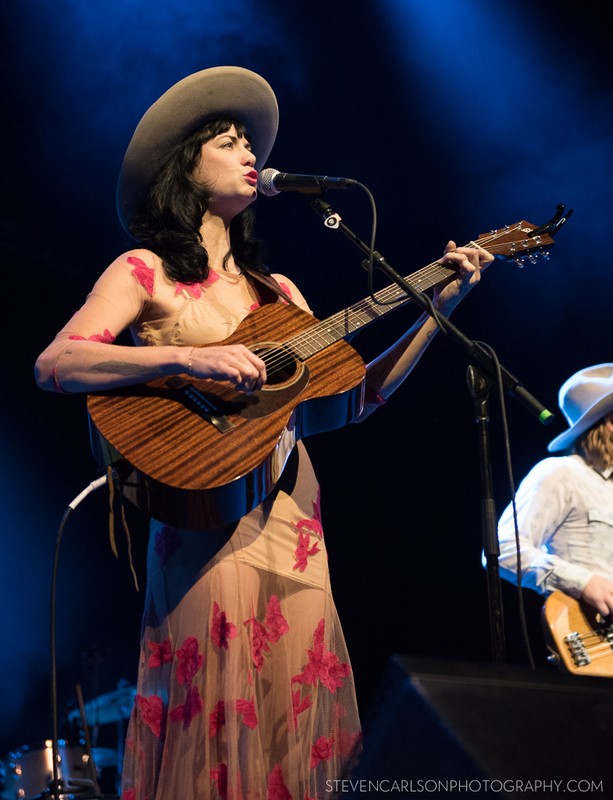 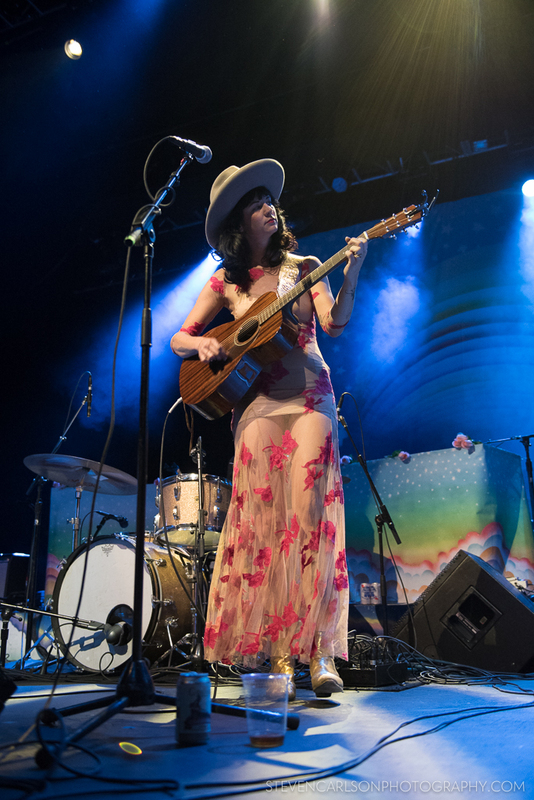 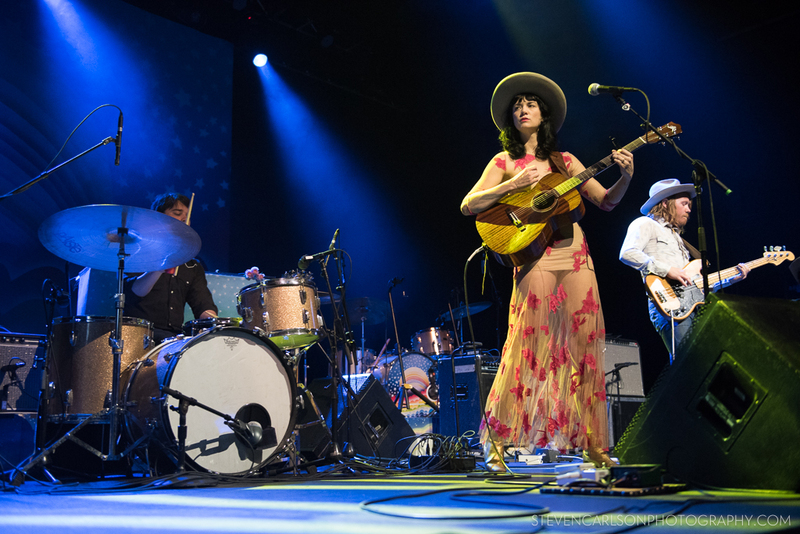 Opening the show was the outstanding Nikki Lane, whose bluesy take on country music charmed the early arrivals.